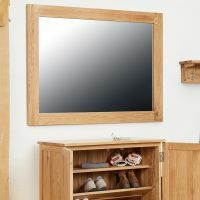 Brand new contemporary solid Mobel oak wall / over-mantel mirror design that is the perfect feature piece for over-mantels in living and dining rooms. 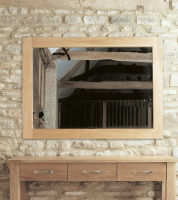 They can equally enhance bathrooms, bedrooms and hallways and the frame is 8cm deep giving this large mirror a chunky look. 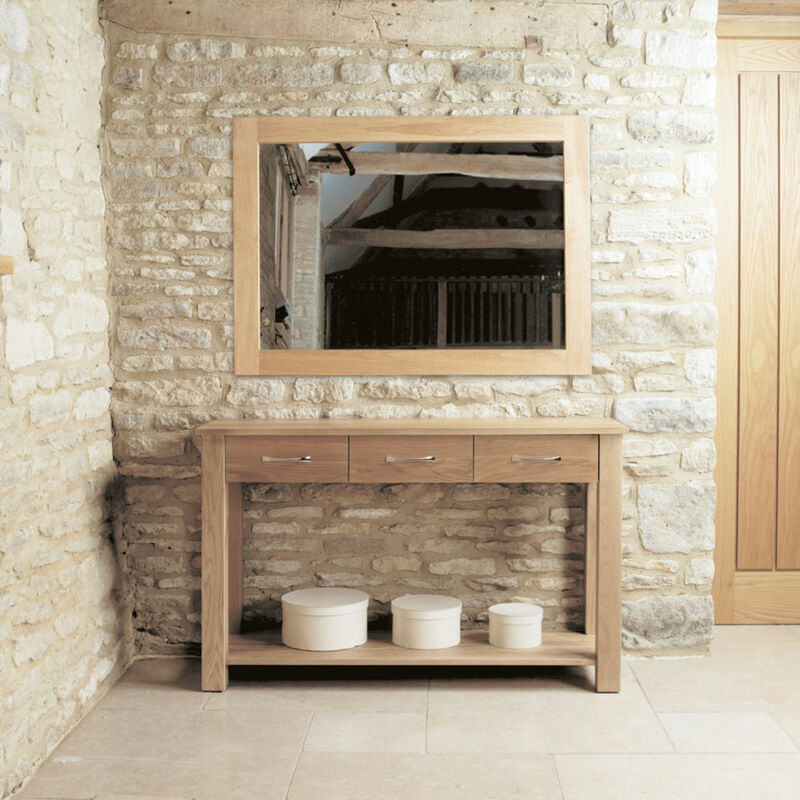 It looks particularly stunning over our oak console table . 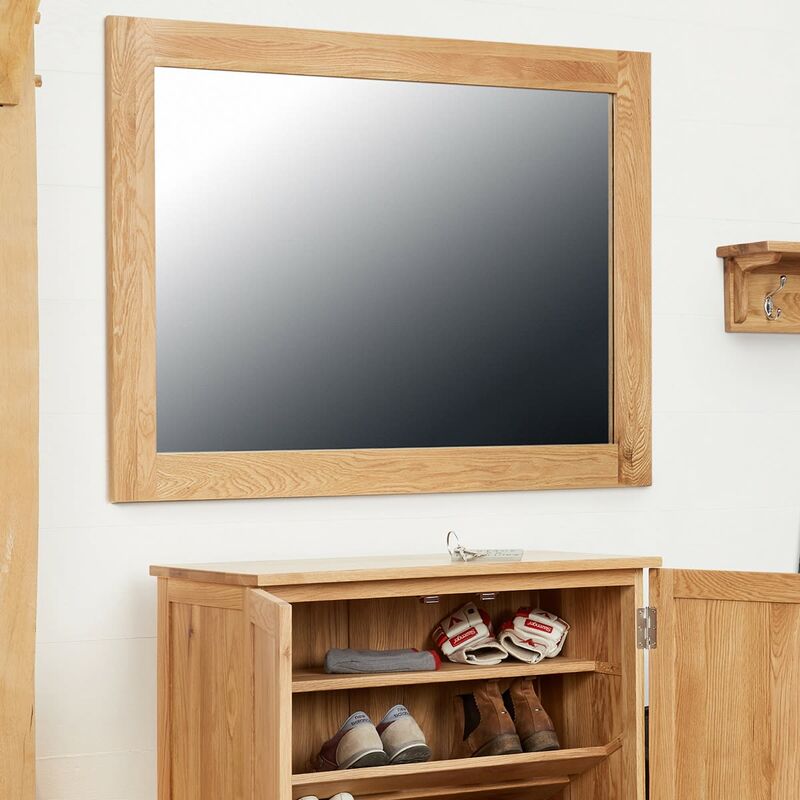 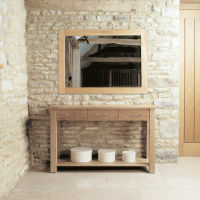 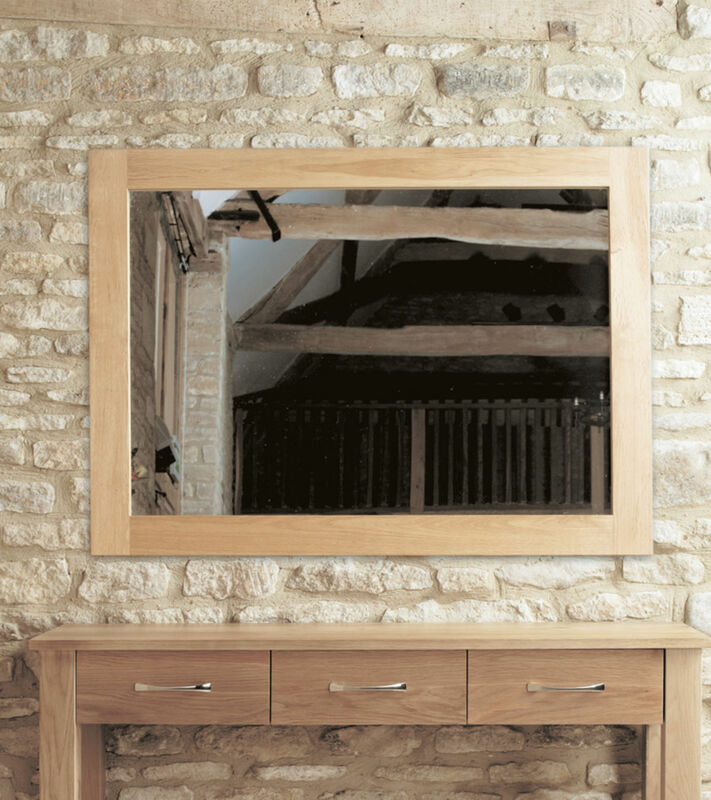 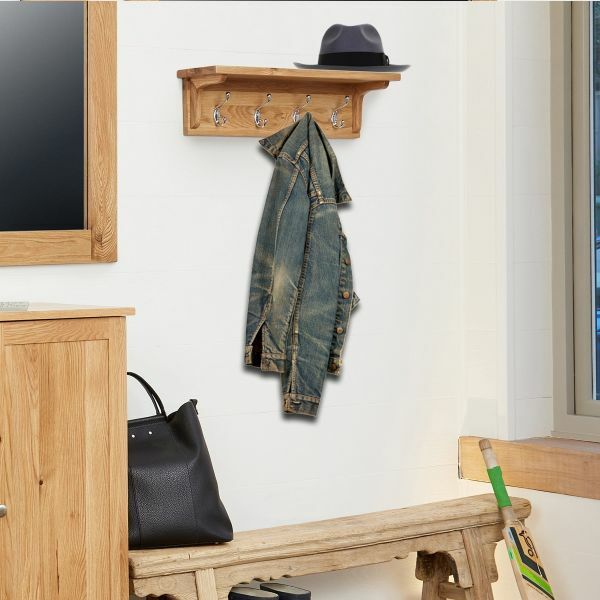 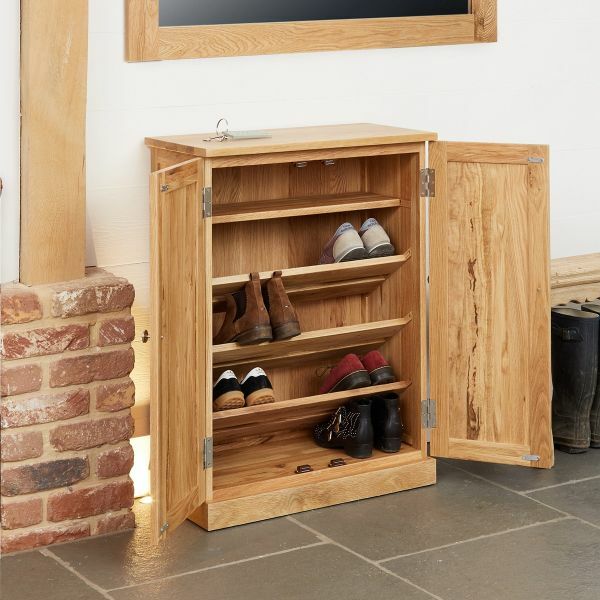 The wall fixings on the back of the mirror allow it to be positioned in either a portrait or landscape orientation, and this oak mirror is crafted from the highest grade, selected solid light oak this beautiful oak mirror has exceptional build quality and is designed to last a lifetime.